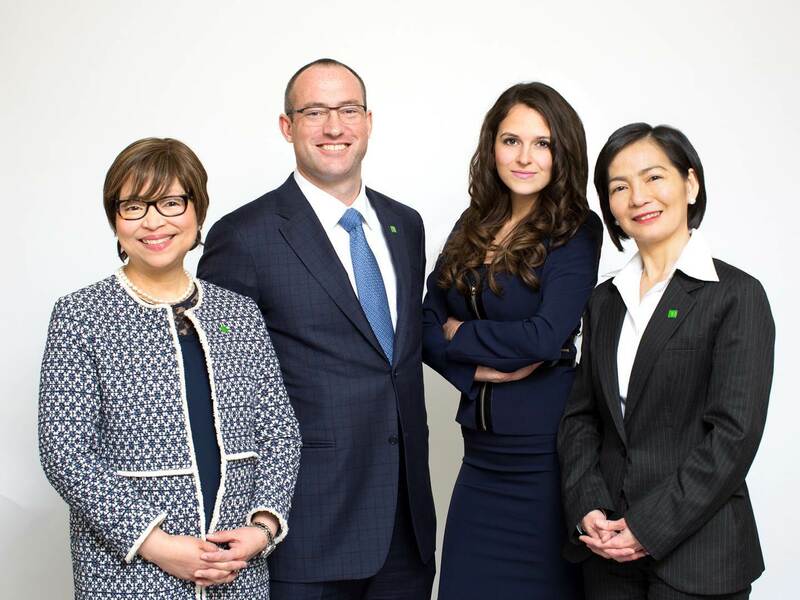 John Cameron is a Vice President and Senior Portfolio Manager with TD Wealth Private Investment Counsel and has over 10 years of investment industry experience, including investment management, portfolio analysis and product management. He is responsible for the design and delivery of customized investment management solutions and services to private clients, corporations, charities and trusts. John hold the Chartered Financial Analyst (CFA) designation and is a member of the CFA Institute and the Toronto CFA Society (formerly known as the Toronto Society of Financial Analysts (TSFA)). He graduated from the University of Toronto with a Bachelor of Science degree. John's primary role is to provide investment counsel to his clients, specifically to develop and implement investment strategies tailored to meet their individual needs. He has the skills required and also draws upon the vast resources available from TD Bank Group to provide his clients with the highest level of service and support in attaining their personal objectives. He creates personalized long-term financial strategies, managing the optimal mix of services for portfolio growth, asset protection and tax efficiency. John also helps his clients to develop fully integrated wealth management solutions by working with fellow specialists in TD Wealth who have expertise in a variety of wealth planning areas such as trust and estate planning.